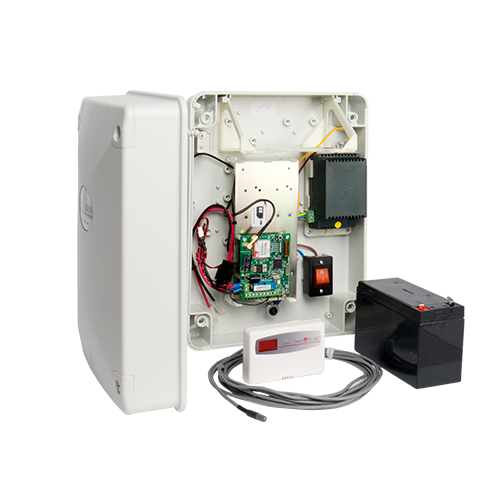 The CENTURION MyGSM Monitoring and Control Device. You’ve of a ‘magic eight-ball’ – now prepare to see what magic the number eight is really capable of. 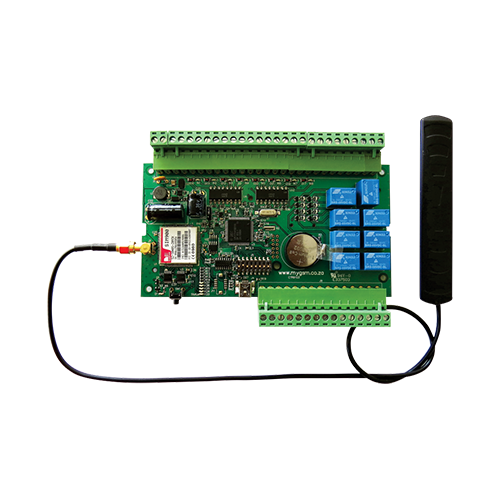 With the MyGSM 8I8O GSM module, you’ve got eight outputs to do your bidding. 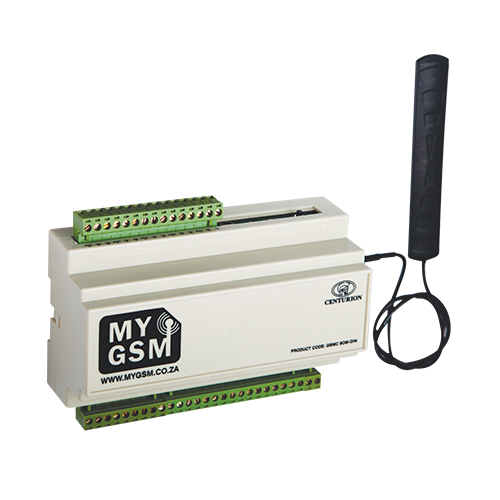 In addition, the MyGSM 8I8O offers eight inputs that can be used to monitor up to eight different electrical devices using a single module. 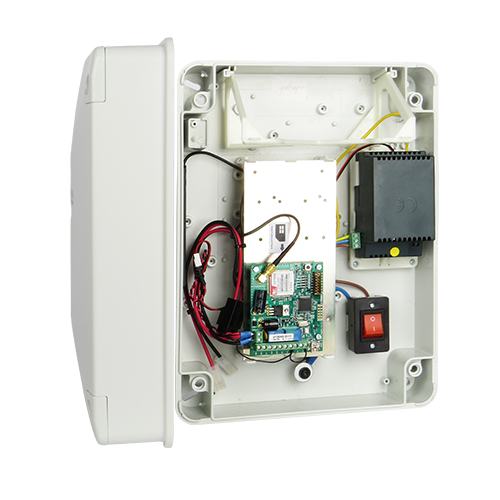 Up to 10 users per input can all receive SMS notifications whenever any of the eight inputs are activated; for example when mains power fails, an alarm is triggered, the infrared beams at your gate are interrupted, etc. The functionality of the 8I8O is only limited by your imagination! Control up to eight different devices from anywhere in the world with a 2G network using your mobile phone or landline. Monitor by receiving SMS alerts. Activate devices with a Missed Call (free), SMS or even a Please Call Me (free). Easy setup and administration using the MyGSM website, your computer’s USB port or your phone. Communicate with up to 5000 users. Dedicated signal strength button – convenient and saves time. Rising and falling edge capabilities – perfect for monitoring power, alarms, etc. 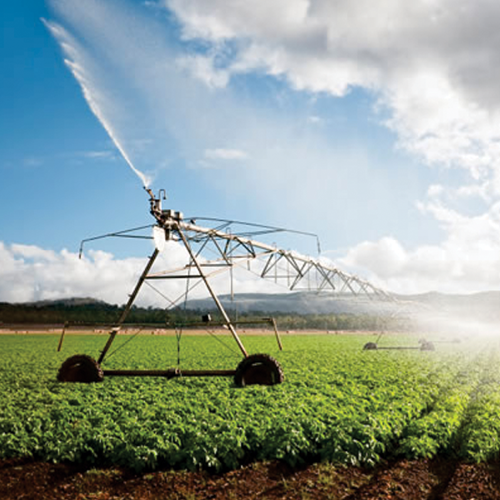 Inputs are optically isolated for greater versatility and protection. 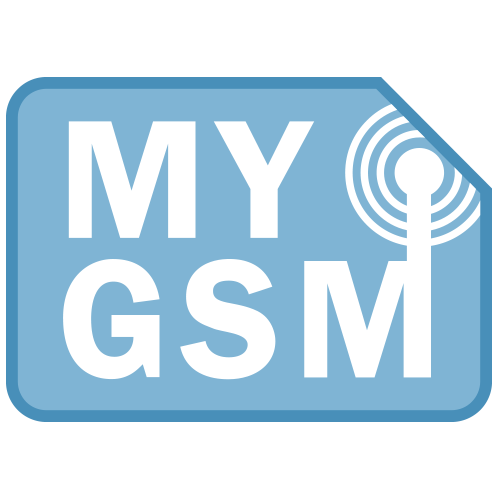 Secure web portal for easy administration of MyGSM devices. Dual SIM card slots means that the unit is always online. Removable terminal strips for ease of maintenance. Convenient DIN-rail mount enclosure – ideal for industrial applications. The MyGSM Web Portal is your gateway to a world of absolutely mind-blowing functionality, not to mention supremely easy administration of all your MyGSM modules. By registering on the MyGSM website, you can conveniently add, edit and delete users, send bulk SMSs, set automatic time-based activations and more – all from a single user profile page. Combined, the power of the internet and the power of the super-advanced MyGSM range serve to give you access management like you’ve never experienced it before. Why pay for what you don’t use? For basic access control requirements, sign up as a Free User and add up to 750 users per unit, send bulk SMSs to users and clients and get 10 free credits on sign-up! Or, for more advanced functionality, register as a Full User and get unlimited access to a host of amazing access management features. Depending on your registration option, you can add up to 5000 users per unit using MyGSM’s phenomenally user-friendly online interface. This is an incredibly useful online feature that allows you to send SMSs to a list of users via the web portal. 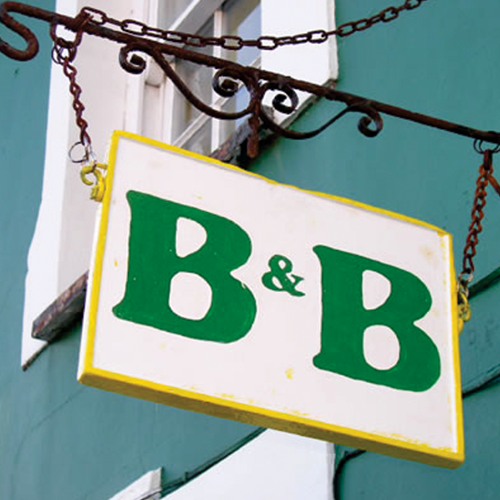 It provides a convenient way for guesthouses to communicate with past visitors, for example letting them know of upcoming specials, etc. It can also be used by bodies corporate to inform residents that their contracts are up for renewal or that their rent is overdue.